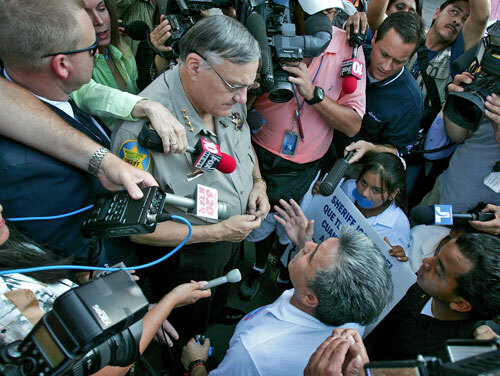 Slide Show: Is 2010 the Year of Real Immigration Reform? A close look at the chilling conditions immigrants face under Immigrations and Customs Enforcement and the policy proposals that could vastly improve them. 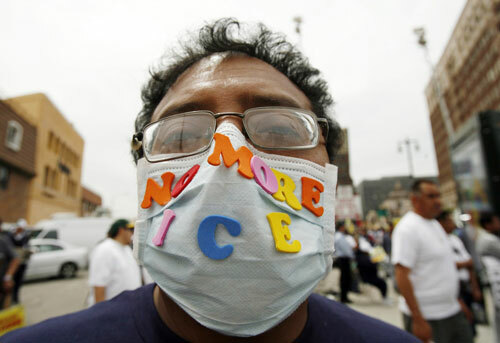 Could 2010 finally be the year for comprehensive and progressive immigration reform? 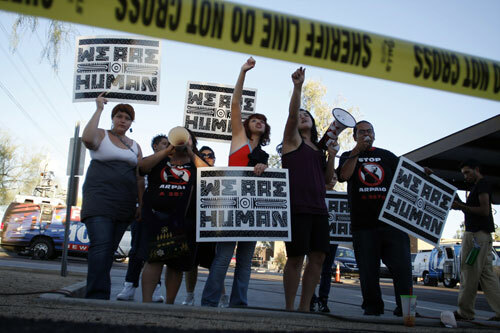 Throughout his campaign, Barack Obama pushed a platform that included a path to citizenship for undocumented workers, promising to provide a way for immigrants to “come out of the shadows.” But the legislative fight for immigration reform is still in its infancy; every day it seems that the proliferation of covert arrests and a broken, non-transparent detention system are driving communities of undocumented workers further into the shadows. 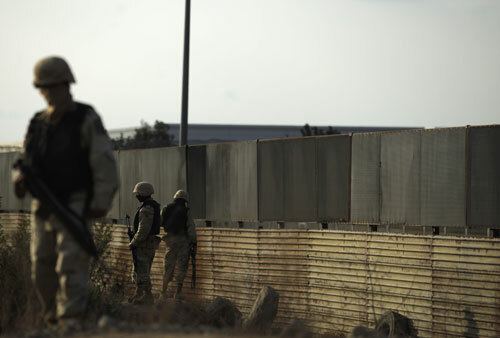 In 2009, Immigrations and Customs Enforcement detained 380,000 people living illegally in the US. For the past few years, the number of those detained has grown primarily due to an immigration law enforcement program that gives local police the power to act as immigration authorities, enabling gross abuses of power–not to mention civil liberties. As The Nation has reported, the 287(g) program is disappearing family members and turning communities fearful. 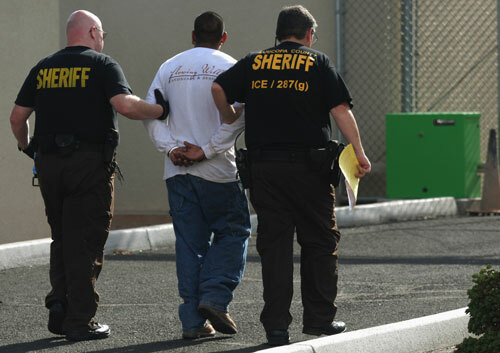 The 287(g) program was “created to investigate violent crimes, like gang activity and human smuggling; but contrary to the program’s intent, many participating agencies use their 287(g) authority to detain those who have committed minor offenses, like traffic infractions, or no crime at all,” writes Jessica Weisberg. This flexibility enables racial profiling and has led to community mistrust of their own police departments. Agents from Immigrations and Customs Enforcement also use potentially illegal tricks such as regularly impersonating civilians, in the form of insurance agents or religious missionaries, in order to target undocumented individuals during unlawful raids. 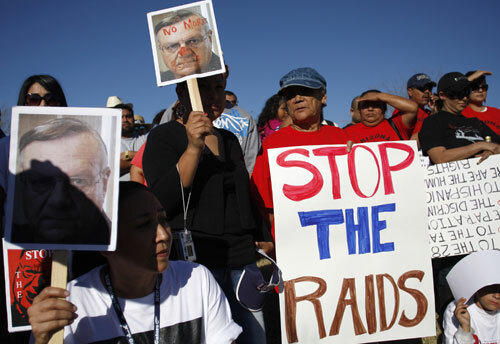 One of the instigators of this immigration raid wave is Sheriff Joe Arpaio of Maricopa County, Arizona. He has become the symbol of anti-immigrant policing, conducting reckless arrests on Hispanic communities and defending his use, and abuse, of 287(g) authority. In October federal officials took away his authority to make immigration arrests, and he now faces a Justice Department investigation into his department’s discriminatory police practices and unconstitutional search and seizures. 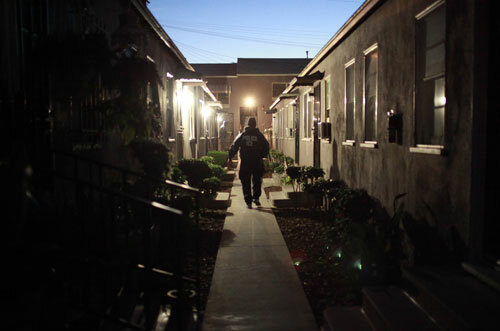 Once detained, thousands have been taken to secret jails that are sometimes no more than unmarked, unregulated warehouses without beds, showers, or access to counsel. Eighty-four percent of ICE’s detainees are sent to 186 “unlisted suboffices” scattered across the country. Human Rights Watch and the ACLU, among others, have spoken out against the violations committed by the facilities’ lack of disclosure and adequate detention standards. 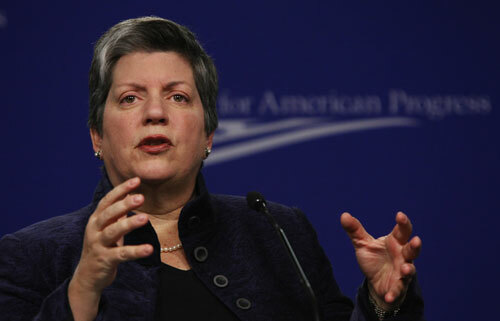 Homeland Security Secretary Janet Napolitano considers immigration reform critical, but so far her commitment to change has focused on strengthening “enforcement” of existing laws. This includes support for the expansion of 287(g), the program she championed as governor of Arizona, despite known abuses of its parameters. 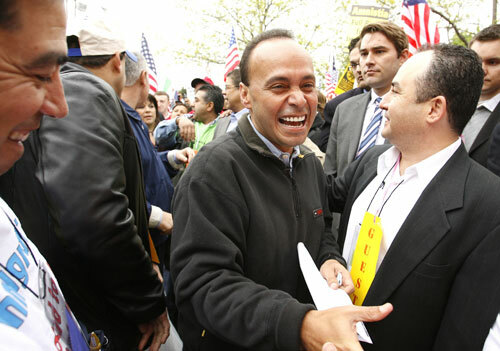 In December, Representative Luis Gutierrez (D-IL) introduced an impressive bill that would open up a path to citizenship for millions of undocumented immigrants. In order to be eligible, immigrants would have to show proof of employment, pay a $500 fine, and pass background and language checks. The legislation would also require improvements to detention facilities and an end to the 287(g) program. This bill is a shining first step in what promises to be a heated battle over immigrant rights in the coming year. “We have a broken immigration system,” Barack Obama told the Houston Chronicle in August. His plan to put it back together shouldn’t merely include stronger enforcement tactics and border security. Too many human rights abuses are committed in the name of immigration reform, and the Obama administration cannot allow them to continue. A quick mention of reform in his State of the Union is not enough. 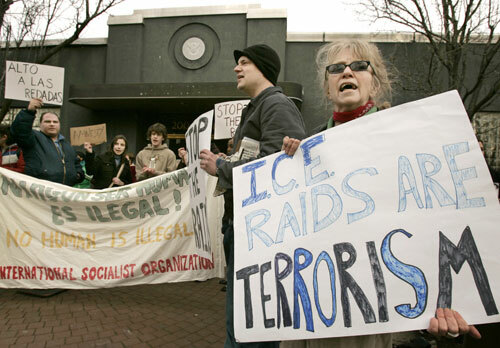 In 2010, we hope to see a plan that decriminalizes the undocumented move forward instead of more calls for stronger enforcement tactics that only generate terror for entire communities of workers and their families.